As long as science and technology are controlled by humans, regardless of society’s ability, we will never know all things knowable. The neuro-parasite Toxoplasma, endearingly called “Toxo”, can only reproduce in cats. So, it infects rats and changes their dopamine circuits to favor to the scent of cat excretion, heightening the parasite’s chance of reaching a cat and reproducing. Ecological neuroscientists determined the exact circuit and neurons the parasites impact in only a two-week investigation. Science and technology are growing exponentially, and discoveries, that scientists ten years ago would’ve deemed unattainable, are occurring in weeks. The modern unlimited access to information raises the question if humans will ever know all things knowable, and how technology might allow us to reach that point. Toxo, in multiple ways, demonstrates that humans, regardless of our scientific or technological achievements, will never know everything. After Toxo’s discovery, the scientific community responded with brief amazement and approval, and a subsequent flurry of related questions – “if Toxoplasma creates self-destructive behaviors in rats, how does it impact humans? Humanity’s curiosity is responsible for our own inability to know everything. Each new discovery answers one question and raises five more, so the exponential growth of humanity’s knowledge doesn’t compare to that of its questions. Because there are infinite questions, there is infinite knowledge to be attained. And unfortunately, understanding infinity is still on our long list of the unknown. In the modern age, discussion of knowledge and its attainability is incomplete without consideration of search engines. The intuitiveness of search engines, however, is not to be confused with an ability to “know all”, because the pool of all knowledge includes subjective and personal knowledge. It is impossible for any search engine, as Sergey Brin says, “to become like the mind of God” and “know – all” because no search engine can provide personal knowledge (knowledge regarding philosophical debates, religion, epistemological or anthropological endeavors). While personal knowledge may not lead to groundbreaking scientific breakthroughs, it contributes greatly to the greater collection of knowledge. Connections arise between people with similar personal knowledge. Only after these connections exist can a society/groups strive for betterment. Therefore, all shared knowledge relies first on personal knowledge. Because no search engine or technological upgrade can provide personal knowledge, it can never reach the point of “all-knowing”. Aside from attaining personal knowledge, even the pursuit shared knowledge is hindered by intrinsic human greed. The scientists who discovered the Toxoplasma Parasite made two million dollars each. As long as science and technology are controlled by humans, regardless of society’s ability, we will never know all things knowable because that would hurt the profits of the powerful portion of the population. 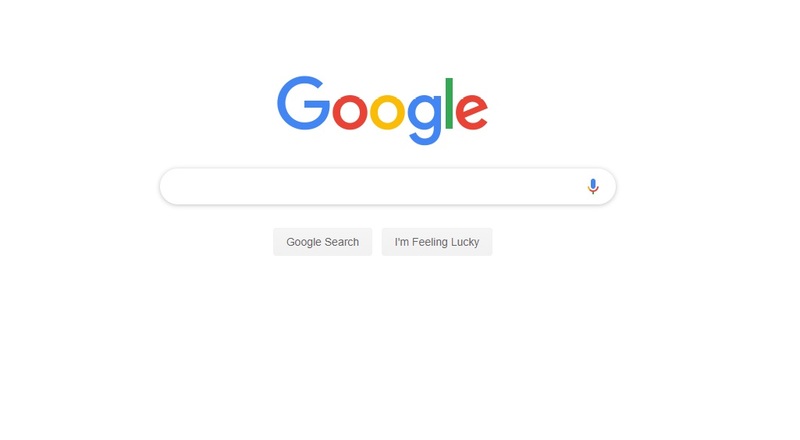 Even search engines are tainted by a capitalist sentiment due to companies’ ability to purchase their relevance in user searches. So, despite our attempt at objectiveness, technological advancements are still burdened by our qualities. If Toxoplasma somehow became the cure to cancer, would these same scientists who so generously shared information of its discovery still be so open? Ironically, the greed that hinders us also creates competition between scientists. If we achieved a perfect communist society to encourage knowing everything, it is unlikely scientists would have the same ambition and we would still be unsuccessful. Due to our greed, both sides of the equation are unsuccessful in yielding an outcome where humans can access all knowledge. This inability is emphasized by our curiosity and the value of personal knowledge, which no technological advancement or search engine can provide. It is simply unhuman to know all things knowable, but to continue trying? That’s the most human thing we can do. Author: Avani VenkateshAvani Venkatesh is a Richmond, VA, -based writer.